Kent has been a prize winner in numerous competitions including the University of Auckland Gala Concerto Competition (3rd Prize), Christchurch National Concerto Competition 2015 (2nd Prize), 2013 (3rd Prize), and Semi Finalist in the Malta International Music Competition as a member of the Akato Piano Trio. As a collaborative pianist, Kent has performed with acclaimed artists including Alexander Gebert, Frank Celata, and Hiroko Kondo. In 2015, Kent was chosen as one of four pianists to participate for the inaugural collaborative piano fellowship for the prestigious Heifetz International Music Institute in United States. Kent Received coachings from world renowned artists such as Timothy Eddy (Juilliard School/Orion String Quartet), Atar Arad (Indiana University Violist), Steven Doane (Eastman School of Music Professor of Cello), Hagai Shaham (Tel Aviv University), Lawrence Dutton (Emerson String Quartet Violist), Patinka Kopec and Nobuko Imai. In 2017, Kent along with his brother/violinist Shauno (together known as the Isomura Brothers) embarked on a national concert tour with a special instrument the ‘Tsunami Violin’, which was made in remembrance of the deceased and hopes for the survivors of the 2011 Japan Tsunami & Earthquake. The concert at the Auckland Town Hall Concert Chamber was performed to a full house audience. Isomura Brothers had the privilege to tour with this special instrument for the first time in New Zealand. In April 2018, the Isomura Brothers embarked on their first Japan Tour which included performances in Tokyo, Okayama, Naoshima, Yamada-machi and Hokkaido/Tomakomai. Recital in Okayama was presented in collaboration with the concert-mistress of the Okayama Philharmonic Orchestra, Mrs.Hiroko Kondo. The brothers later visited the Tohoku Region and gave a special performance for the people who suffered during the devastating 2011 Japan Earthquake & Tsunami. With his interest in contemporary music, Kent has presented multiple New Zealand premieres of works by renowned Japanese composers such as Yasushi Akutagawa, Shiro Sagisu, Akira Ifukube and have recently performed and commissioned world premiere works by Japanese composer Toshiaki Komori and New Zealand composer Xu Tang. 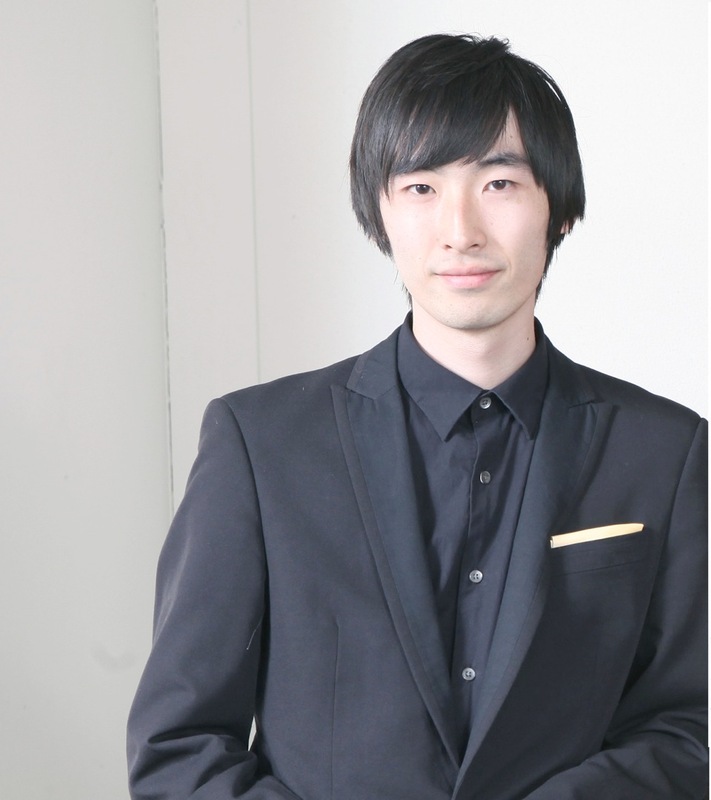 Kent is currently the staff piano accompanist at the University of Auckland School of Music.